An heart attack (myocardial infarction) occurs when the blood flow to a part of the heart muscle stops, if the flow is not restored, it causes heart muscle damage. A team from King’s College London has worked on a new blood test that could recognize a heart attack in 20 minutes. The test focuses on myosin-binding protein C (cMyC) cardiac levels, which rise rapidly (especially when compared to troponin proteins) in event of heart attack and allow a quicker diagnosis. The test would also save a lot of money on health services. 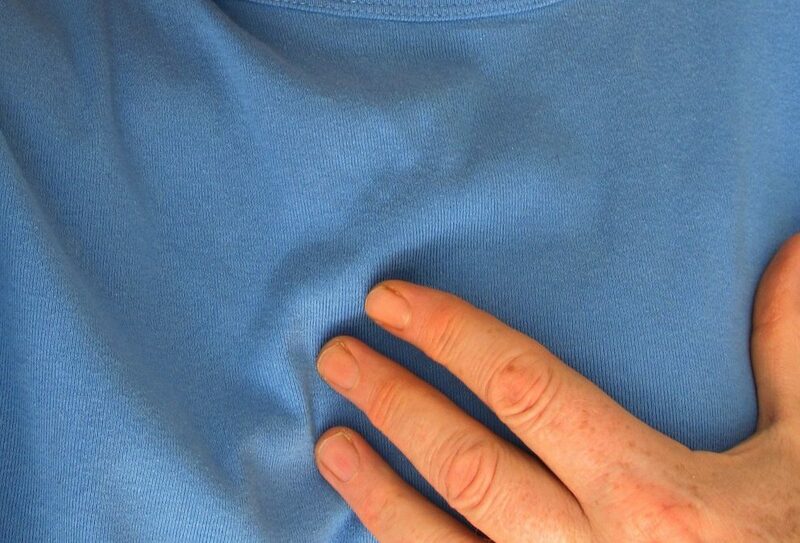 Not all chest pains depend on a heart attack, this new test would be faster than the current blood test, called Troponin, which needs to be repeated three hours later to gather signs of heart damage. The new test, if used continuously, would offer clinicians important results in 15 – 30 minutes, but set this kind of routine it’s not possible yet. Also Professor Simon Ray of the British Cardiovascular Society said further research is needed on possible replacement of the troponin test with the cMyC test.